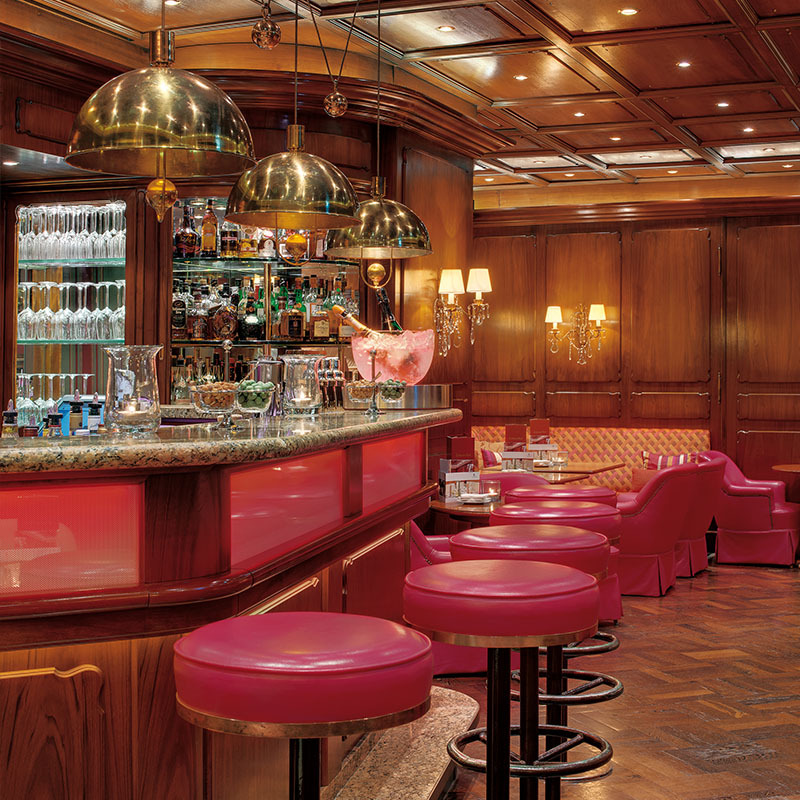 For an aperitif, digestif or nightcap at the bar or in one of the comfortable leather armchairs: you will be served attentively by our bar team with superb beverages. Of course, we are also happy to serve you fresh draught beer or a glass of wine. The sound of the piano player drifts over from the lobby and will emphasise the feeling of being in a real grand hotel. Sometimes, it’s just like in the old days of truly luxurious hotels. Why not treat yourself to some of the finer things in life? Upon advance request, we can also serve light snacks after you’ve been to a concert or the theatre. National and international guests keep telling us the Europa Bar is one of the best bars they know in Heidelberg and the region. That makes us happy. We are open from 5:00 pm daily and remain open as long as you enjoy being our guest. Our barkeeper, Nahit Gashi, loves what he does. Every month, he creates a special drink for his guests. Let him surprise you and enjoy some quality time in one of Heidelberg’s most wonderful bars.